This young woman is working at an insurance company. She is interested in doing business in her future life. She likes playing batminton and singing. She wants to learn Japanese language to go to Japan. This young woman is currently working at an insurance company. She is interested in accounting and trying to be a skillful accountant in her future. She likes swimming sports and listening to pop music. She wants to learn English language to go to Singapore. This young man is a university student. He loves music especially rock and country and he wants to be an artist in his life. He also wants to learn English language and travel around America. This girl is working at a company as an office staff. She loves music and her dream is to become a singer. Football is her favorite sport. She wants to learn English Language. Korea is the country where she wishes to travel. This girl is studying at University of Education. Her dream is to be a tourist guide. She likes wearing Myanmar Traditional Dress. Football is one of her favorite sports. Japan is the country she wants to visit among the other countries. This girl is a third year student majoring in Education. Her hobby and dream is to be a tourist guide. She likes to live her life freely. Football is her favorite sport. Japan is the country she wants to visit among the other countries. 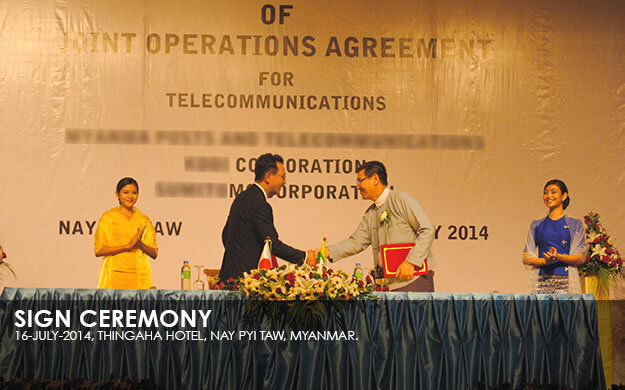 This time I establish local corporation C-ACTO Myanmar Co., Ltd. in Yangon and develop business. 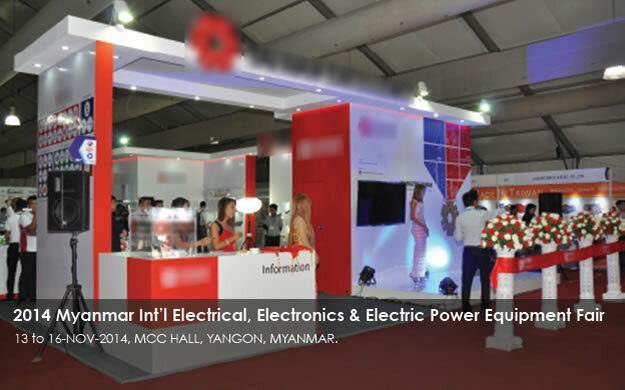 Match power with all of you of Yangon and will make an effort to do Yangon through an advertisement in the beautiful city.We develop merely advertisement business and do not intend to excalate business at random. 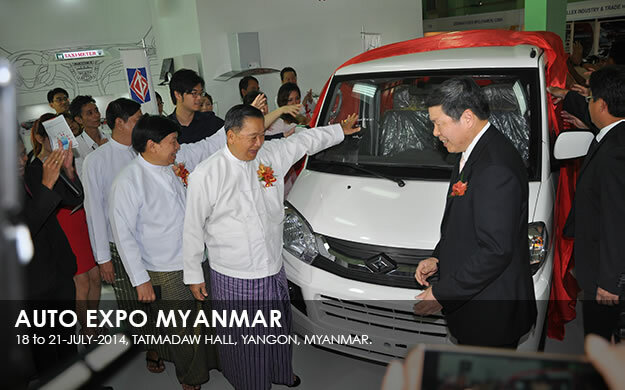 I will think that I can develop advertisement business in future while thinking about the city planning of the Yangon city which will accomplish rapid growth and the future in Myanmar with Myanmar all of you. 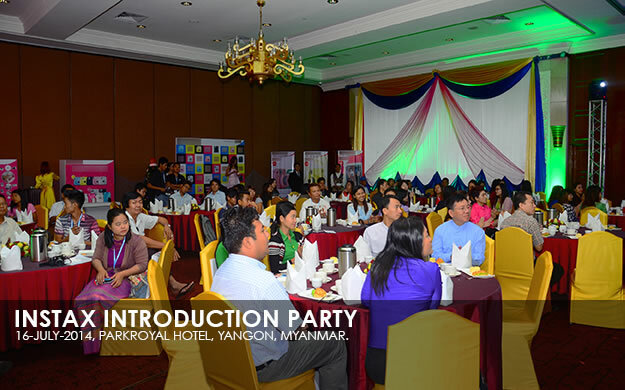 Our mission is to develop advertisement business appropriate for “beautiful city Yangon”. 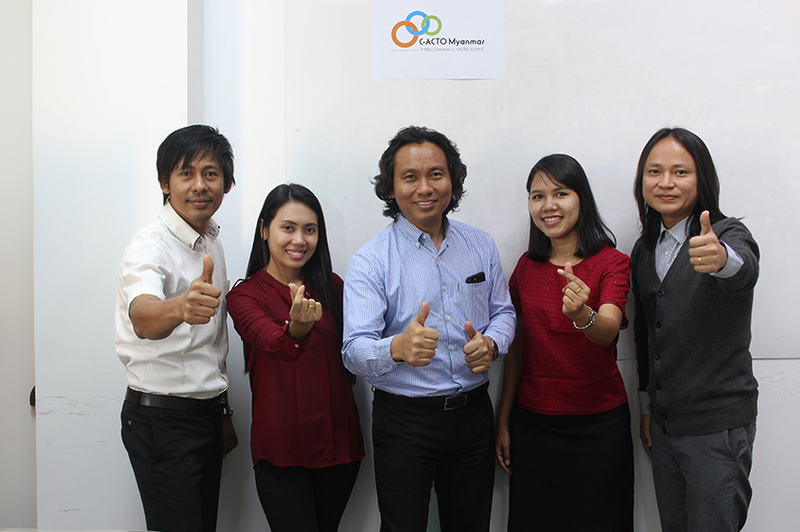 Our company’s member can speak bilingual which are Japanese and English. 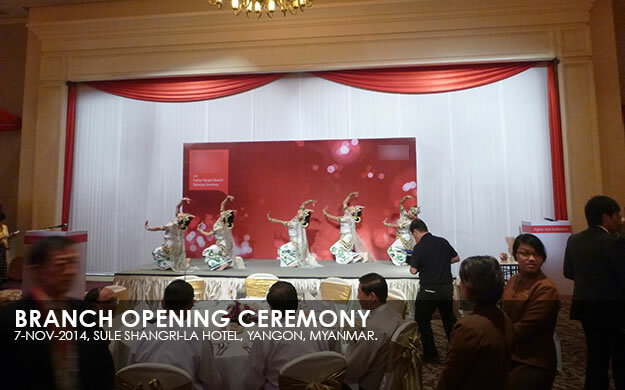 Of course we can speak Burmese as well. That’s why client can easily communicate and can discuss easily with our company.